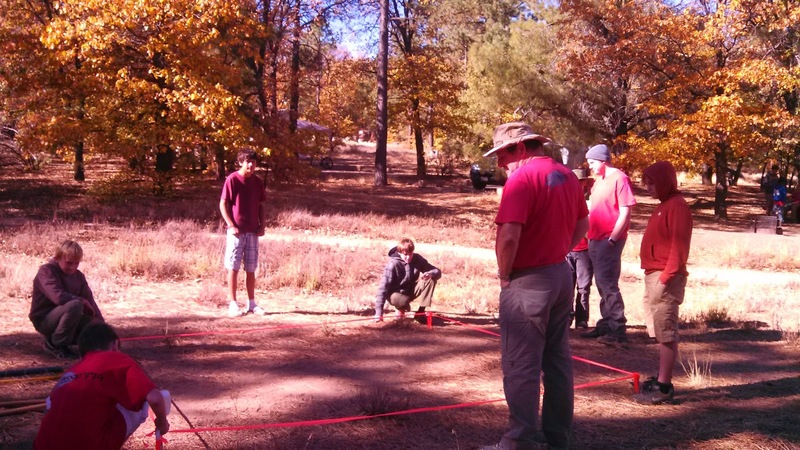 The first overnight event of the season for Troop 774 was up in the Lagunas. We headed up to Burnt Rancheria campground on Friday night. As we drove higher, the temperature got lower. 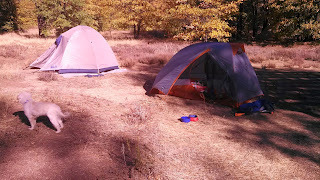 The patrols scattered to their individual campsites and everyone setup camp. The night ended up being pretty cold as it got into the 40's. I brought Sophie and I think she was a bit cold. Sunday morning we broke camp and headed back into town. Sophie loves camping and being in the tent. 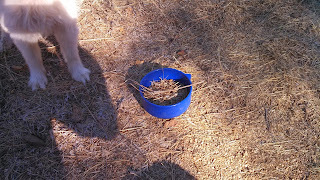 Sophie covered her food with grass and dirt for some reason.